How Fast is Too Fast for a Snowmobile? Local News Potter County Visitor's Assn. 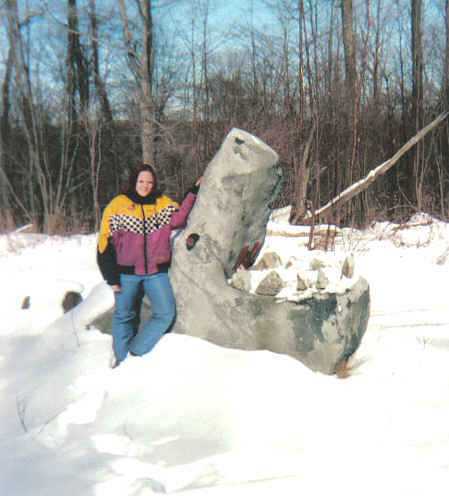 Gator Rock - find it on the trail!